Sabrina Carpenter released the single “Why” two weeks ago and has debuted the video now. The song, co-written by Brett “Leland” McLaughlin and produced by Jonas Jeberg (Selena Gomez, Demi Lovato, Fifth Harmony), is talking about Sabrina and a guy being completely opposite, but they’re made for each other. The guy is Riverdale star Casey Cott, who plays Kevin Keller on The CW series. 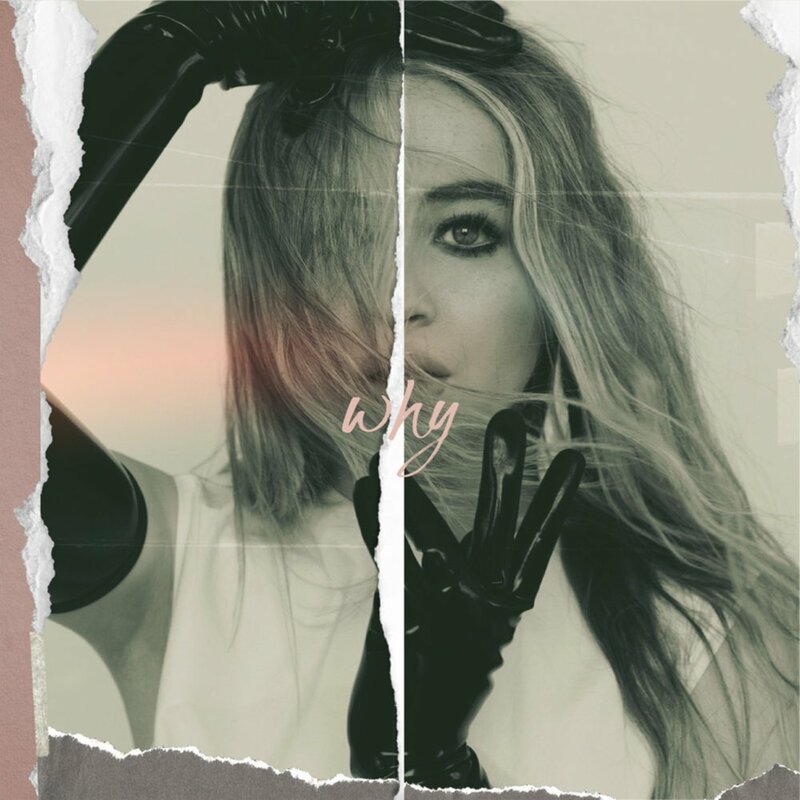 “Why” marks the first single to be released off her yet to be announced album. 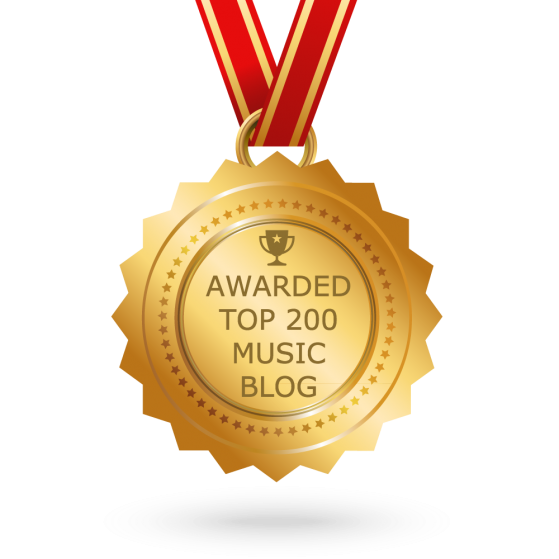 It follows 2016’s “Evolution” which peaked to number twenty-eight on the US Billboard 200 Albums Chart and spawned two singles: “On purpose“and “Thumbs“.